If it’s still cold and miserable outside where you live, then you might be looking for fun things to do indoors. And even if the weather is tolerable, why not find a fun new game to play on your Mac? January didn’t bring a huge heap of major releases to Mac, but luckily, there are some critically acclaimed indie games and other compelling curiosities in the mix. 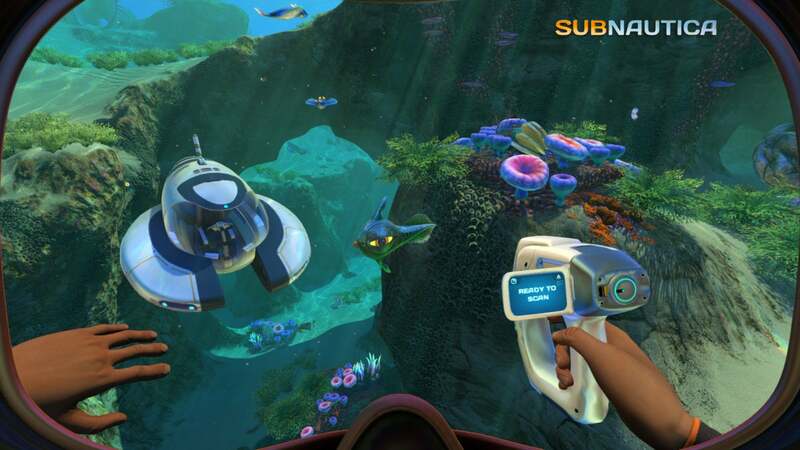 Subnautica is one of the highlights, as it drops you into a gorgeous underwater paradise… that is unfortunately filled with vicious alien creatures. 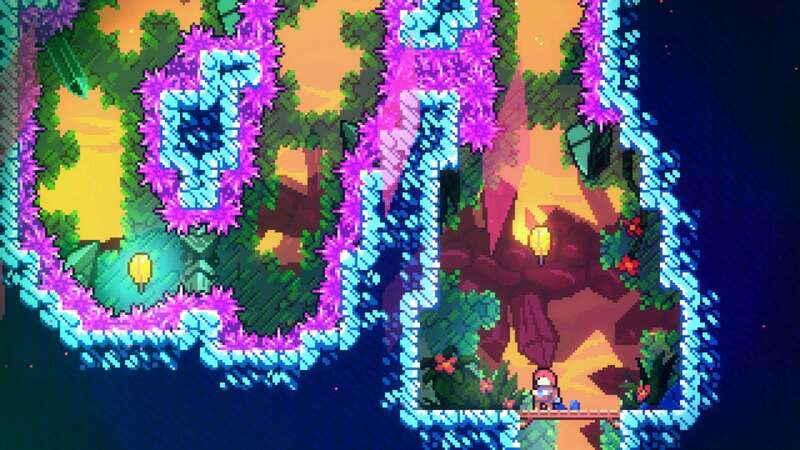 Meanwhile, Celeste and Iconoclasts are both modern-day gems that look like retro classics, and there’s plenty more in the slides ahead. Flip through to see what grabs your attention, and don’t miss December’s picks if you need other recent options. If you crash-landed on a mysterious ocean planet, without dry land or other humans in sight, what would you? You’d probably freak out—but after that, you’d better figure out how to stay alive. That’s your prompt in Subnautica, a survival game that challenges you to explore the depths below and try to stay alive amidst a thriving ecosystem filled with strange alien threats. You’ll scavenge for resources beneath the water as you try to stay safe in this unfamiliar space, and Subnautica has drawn praise for its dazzling environments and exploration. 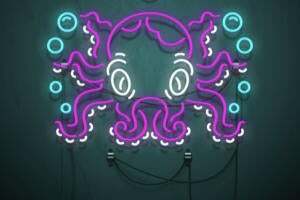 Think of it as a non-blocky, totally-underwater Minecraft with its own unique feel and approach. Subnautica just exited Early Access to rave reviews from critics and Steam users alike. Tough-as-nails platform-hopping action with a side of emotional storytelling? That’s the concoction you’ll find in Celeste, which looks like an old-school 2D game but has the kind of heart and personable characters you’d never find back when. 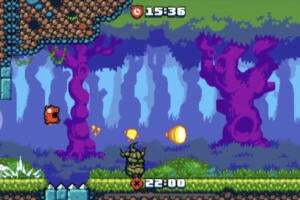 It’s from the makers of Towerfall, and it’s earning incredible praise from critics, including some 10 out of 10 ratings. 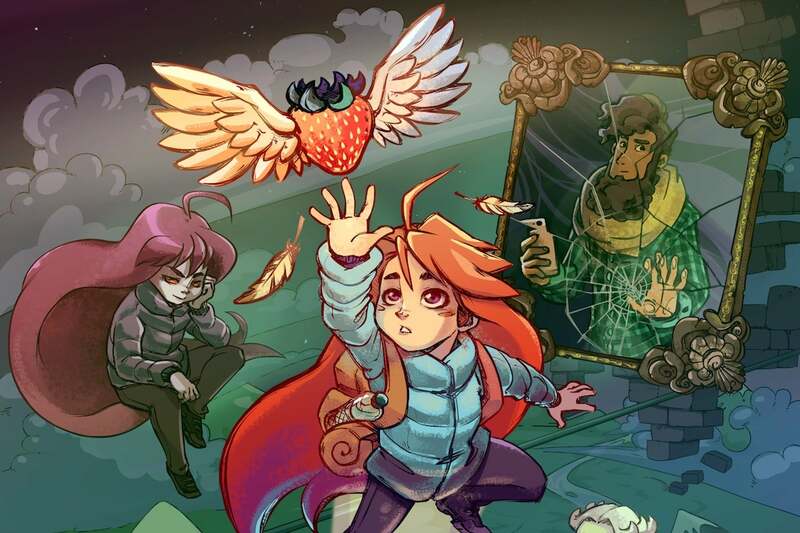 Celeste drops you into the hiking boots of Madeline, a young woman who attempts to climb up Celeste Mountain while dealing with inner strife along the way. It’s an incredibly challenging game of jumping and dashing around hazards (like Super Meat Boy), with pitch-perfect controls helping you see through the challenge, while the story frankly explores feelings of depression and anxiety. That’s an uncommon, but seemingly very special combination. It might be called Rusty Lake Paradise, but this game’s hand-drawn locale is anything but idyllic. The 10 biblical plagues have beset the island, with frogs and flies abound and water turned into blood. What is hero Jakob Eilander, home after the death of his mother, to do? Well, it’s an adventure game, so you’ll probably have a bunch of puzzles to solve. 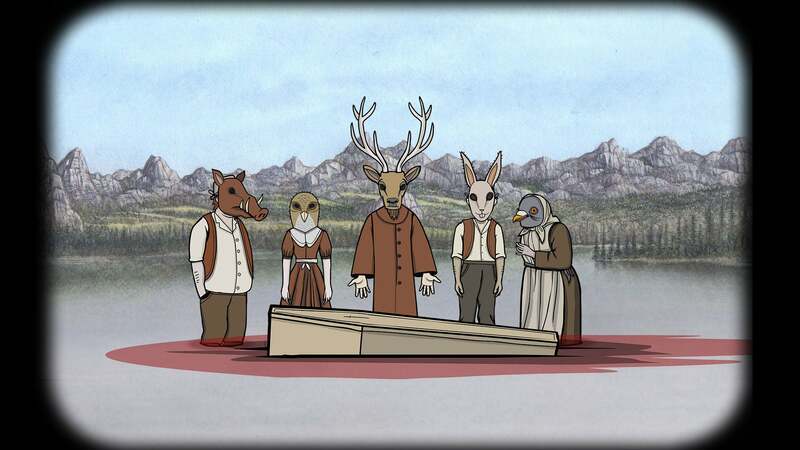 Rusty Lake Paradise is the third main entry in the Rusty Lake series, so you’re better off starting with the earlier games, but it makes a strong impact as a very strange, visionary experience. Our sister site PCWorld praised the game’s “handcrafted (almost auteur-like) sensibility” and likened it to the films of David Lynch: it’s both weird and one-of-a-kind. Ooh, pretty. 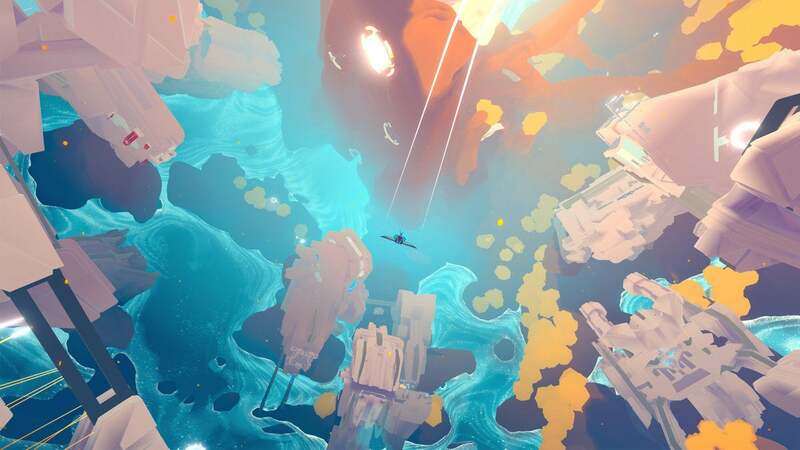 Indie exploration game InnerSpace is certainly one of the most beautiful games released this month, and will probably remain so even when 2018 draws to a close. It’s a surreal flight game about exploring a series of “inside-out,” gravity-reversed planets, which basically means soaring around dizzying terrain and soaking in the sights. There’s a little bit more than just sightseeing, though: the InnerSpace is dying, and in its last days, you’re tasked with helping an archeologist recover its relics. Along the way, you’ll unlock parts to build new kinds of airframes that help you explore fresh terrain. It looks like a great pick for cooling down at the end of a long day, or after playing something a bit more intense. Created by one indie developer across several years, Iconoclasts is another retro-throwback gem that fuses Metroid-like levels and blasting with puzzle-solving and RPG-like storytelling. It also seems to pack a surprising amount of polish, given its origins, as you take control of a young mechanic who wants to help everyone—and learns some tough lessons along the way. While the trailers show off a lot of combat and action, the actual balance of the game includes a lot more puzzle-solving than you might expect, giving Iconoclasts a different kind of tone than your typical 2D affair. But much like the previously-listed Celeste, this attractive pixel-packed pick has been netting strong reviews across the board. 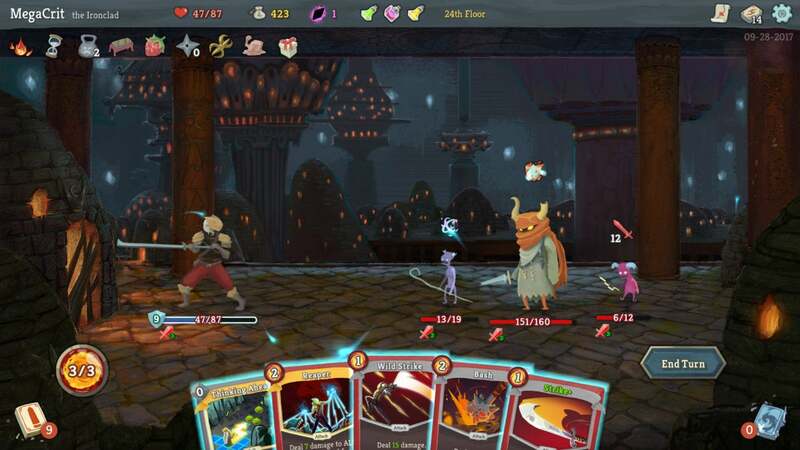 Slay the Spire actually launched late in 2017 in Steam Early Access, but it’s been gaining momentum in recent weeks as the game is updated and polished before the full version release. Why is there so much buzz around this game? 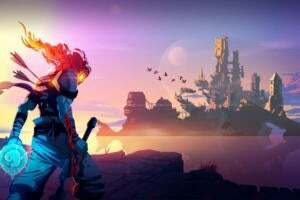 Well, it’s a mix of deck-building card-battlers and challenging “roguelike” dungeon crawlers—two strongly compelling genres that seem to play nice together. Essentially, it’s Darkest Dungeon or FTL meets Hearthstone. 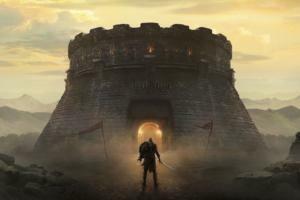 You’ll go from encounter to encounter as you scale the tower, and when it’s time to battle, you’ll use your deck of cards—spanning attacks, magic spells, and more—to dispatch foes. 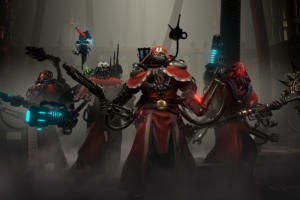 Or you’ll die trying, but there’s reward in your gradual climb, and every run offers a new layout of threats to tackle. 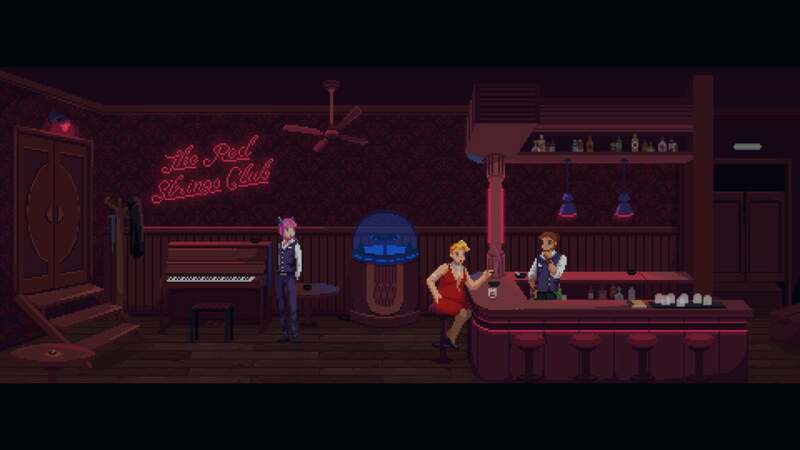 Given its pairing of a cyberpunk world and bartending gameplay, you might see The Red Strings Club and immediately draw the comparison to the compelling VA-11 Hall-A. Fair enough; but that game doesn’t also loop in pottery and impersonating people on the phone. In fact, no other game that we know of manages to combine all of those things into one experience. Sounds strange, right? The Red Strings Club is certainly a distinctive game, blending adventure game-like storytelling with rich dialogue—about morality, sexuality, gender, and more—with fabulous pixel graphics. Commanding a bartender, a hacker, and a malfunctioning android, you’ll uncover and try to thwart a major tech company conspiracy while savoring the conversations and little moments along the way. Set during the titular period (475-221 B.C.) in Ancient China, Warring States: Tactics is a turn-based strategy game that spotlights battles between the various feudal states. 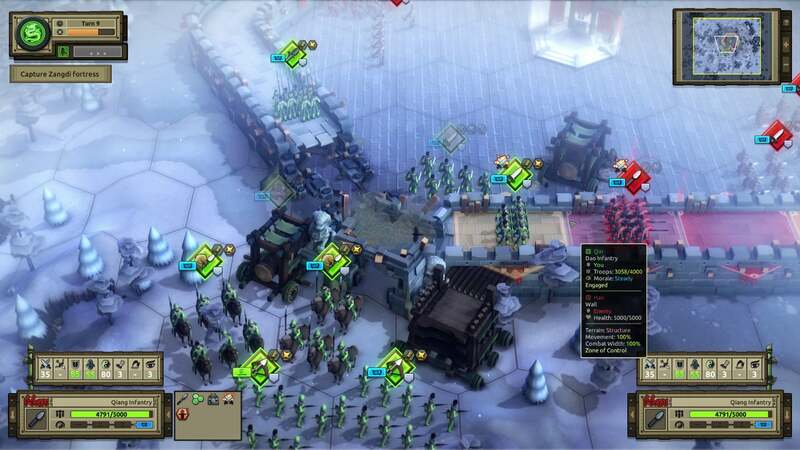 Commanding the forces of Qin, you’ll fight across the hex-based battlefields as you attack, utilize tactical maneuvers, bash through castle walls, and try to emerge victorious in the end. Warring States: Tactics packs in 15 single-player story missions along with a dozen maps for online/local multiplayer or A.I. skirmishes, and it looks pretty slick for being a relatively small indie release. In fact, it’s pretty well under the radar, but Steam user reviews largely call it a diamond in the rough, with the full version just releasing following an Early Access period. 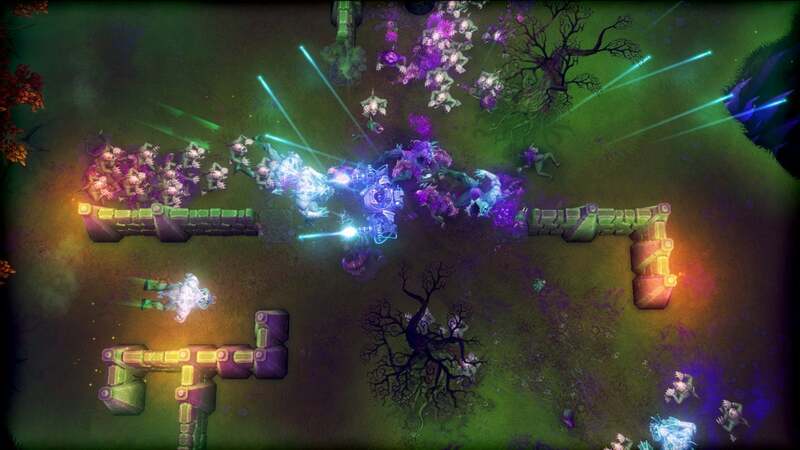 Developer 10tons has a knack for top-down shooters, wherein you look at the action from straight above and then blast the heck out of wave upon wave of enemies—and Tesla vs. Lovecraft is their latest creation, following favorites like Neon Chrome and Crimsonland. And as the title suggests, this arcade-style experience has quite the interesting premise! Here, you’ll take the role of legendary inventor Nikola Tesla, who finds a surprising threat in the monsters created by horror author H.P. Lovecraft. To mow them down, you’ll hop into your own Tesla-Mech robot—armed with Tesla-Miniguns, of course—and show them that technology trumps wicked fantasy. That’s the plan, at least, but you'll surely have fun trying. If you put eyes on the iPhone X and thought, “Eh, I could do better,” then Mobile Empire might be the game for you. 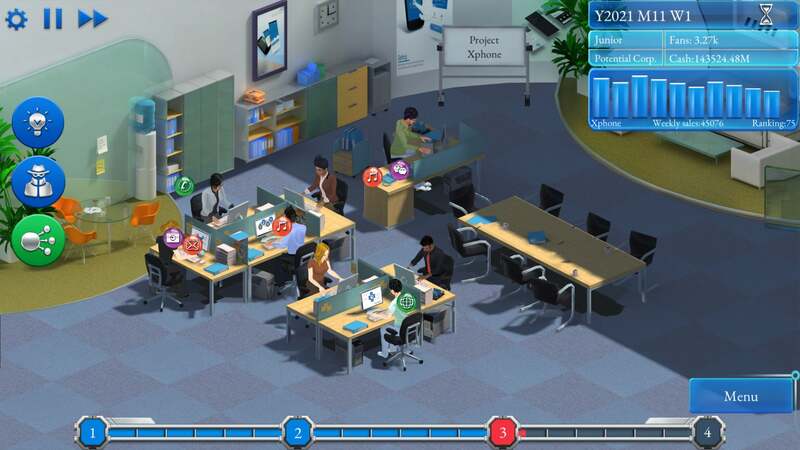 It’s a smartphone-maker simulation, challenging you to guide an upstart company in 2001 into a tech juggernaut over the years. You’ll design handsets starting in those early days and progress through the eras, stretching all the way up until 2035. All the while, you’ll direct employees, maximize profits, and attempt to crush your competitors. That sounds great, although Mobile Empires comes with a caveat: Steam reviewers suggest that the original Chinese game has been haphazardly translated into English… and not all of it was translated. Luckily, Steam will let you get a refund if you play less than two hours and request it within two weeks of purchase, so keep that in mind if you find it rougher around the edges than expected.